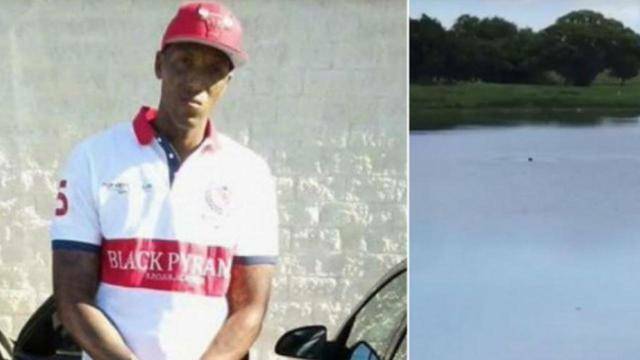 Prosecutors have decided that no charges will be filed against five Florida teenagers who allegedly filmed a drowning man in his final moments in 2017 while mocking him at the same time. The decision was reached after discussions with the family of Jamel Dunn whose dying moments were filmed on a mobile phone by one of the teens. Archer said that it can only be hoped that the case was an “isolated and rare circumstance” that will never happen again. The distasteful video posted on social media showed a man drowning while laughter and taunts can be heard on the background. The man was screaming for help yet off camera, several voices can be heard making fun of the man at his most critical moments that also proved to be his last. One teen was heard saying “Bruh’s drowning, what the heck. Ain't nobody gonna help you, you dumb (expletive)." The video was provided to investigators who said the teens should be charged with wrongdoing. The case was later forwarded to prosecutors. The disturbing video attracted international attention and even prompted state lawmakers to call for "good Samaritan" legislation that would require bystanders to offer their help or call authorities for someone in need. Social media users gave their reactions on the decision not to file charges against the teens.